A synthetic rubber factory for the raw material of Michelin tire, Synthetic Rubber Indonesia (SRI), that was just inaugurated on Thursday, 29 November 2018 targets to produce 120,000 t/y. “SRI targets 120,000 tons production of Polybutadiene Rubber and Solution Styrene Butadiene Rubber per year,” said SRI President Director Brad Karas during the inauguration in Cilegon, Banten, West Java, on Thursday, 29 November 2018. According to Brad, this factory has high flexibility with the ability to adjust various mixes in order to meet the demand. The Minister of Industry, Airlangga Hartarto, said that the synthetic rubber industry is important to be developed along with the increasing demand in the industrial sector. “Synthetic rubber is widely used to produce tires, conveyor belts, rubber components, footwear, and electrical cable wrapping,” he said. Airlangga said the need for synthetic rubber in the country reaches 230,000 t/y, while the current production capacity is merely 75,000 t/y so that the current needs are met through imports. The President Director of Chandra Asri, Erwin Ciputra, also explained the collaboration with Michelin in the construction of the SRI synthetic rubber plant is in line with the company's plan to add the value-added products. 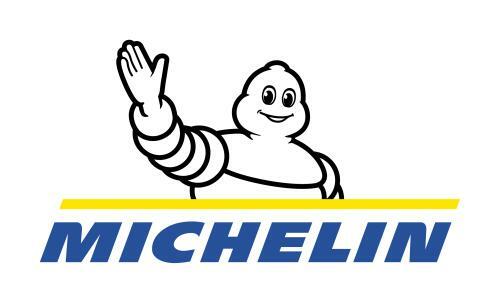 “Michelin technology converts butadiene, one of Chandra Asri’s products, to synthetic rubber,” he said. SRI is a joint venture between Michelin Group and PT Chandra Asri Petrochemical Tbk as the first synthetic rubber producer in Indonesia to produce Polybutadiene Rubber and Solution Styrene Butadiene Rubber.